CloudApp is the quickest, easiest way to share screen shots. Grab a section of your screen using the global shortcut and get a link to share instantly. CloudApp is for more than just screenshots. Share documents, code snippets, audio, video, zip archives, bookmarks or use a Raindrop to share from Photoshop. No limits on the number of files you can share. Share large files up to 250MB. Use your own domain name to personalize your links. 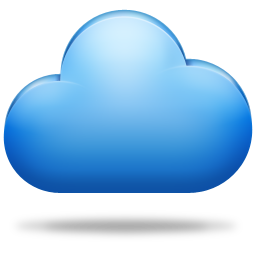 CloudApp branding will be hidden from your links. Mac app store downloads will see sign in instead of sign up first.